Introducing .. Indigo Artisans – An Agency For Makeup Artists and Hairstylists | beauty. bikes. Hi everyone! I would love to tell all of you about what I’ve been working hard on developing for the last year! Above are some of the makeup and hairstyling work which the artists at Indigo have done. We are an agency representing some of the best names in the business – experienced makeup artists and hairstylists in Singapore who work on magazine editorials, television commercials and print advertisements, fashion shows, as well as in the wedding industry. For the ladies and brides.. It is a friendly company where you can hire a makeup artist and hairstylist for your wedding day, bridesmaids, family and special functions. We are able to take group bookings. For photographers.. 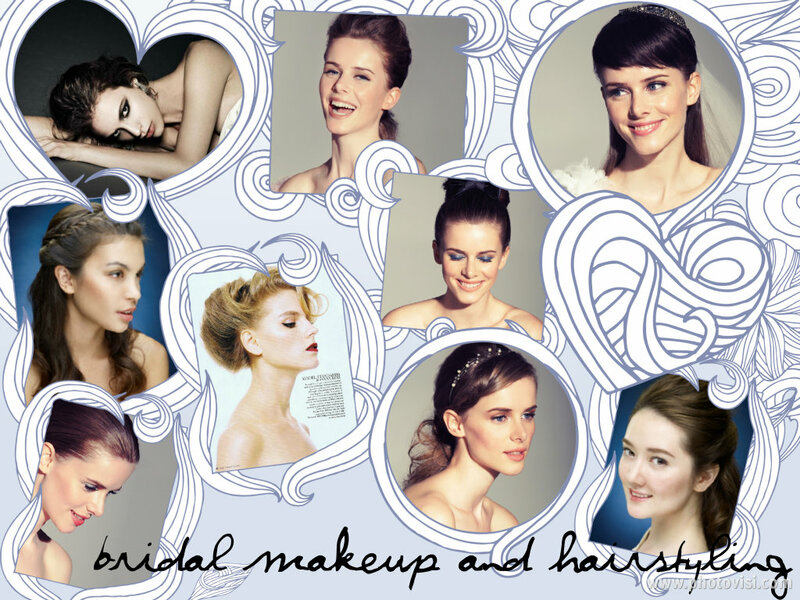 Engage a makeup artist and hairstylist for your photoshoot, be it commercial, fashion or personal. For producers.. Our artists are professional, experienced and great to work with on set for film, commercial and photoshoots. If you’re a makeup artist or hairstylist and wish to join our team, we would love to meet you. We also accept applications for assistants. Tags: agency, hairstylist, makeup artist, singapore. Bookmark the permalink.